This blog is a part of a two-part series on the subject of architectural evaluation methodology. The first blog was a collection of opinions from experts on the question “When to Prototype? When to Simulate?”. For those who missed part-I, the picture below is a reasonable summary of the solicited opinions. Paradigm compatibility is a good metric to determine when to invest efforts in prototyping. If the novel technology has paradigm compatibility (e.g. SMT), phase simulations are relatively low-effort but accurate. 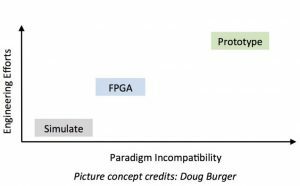 If the project requires invasive changes in the software stack, an FPGA prototype will provide the necessary speed to run the new software and hardware stack. If the technology is disruptive enough that today’s digital circuits can’t mimic it (e.g. Razor) then a prototype is a useful demonstration of the technology. Prototyping few incompatible components of your architecture and bridging the gap with simulations may be an effective way to reduce engineering efforts. These views are tainted from the perspective of academic research. The answer is likely to be quite different if you are trying to transfer the technology commercially through a start-up or with your industry partners. 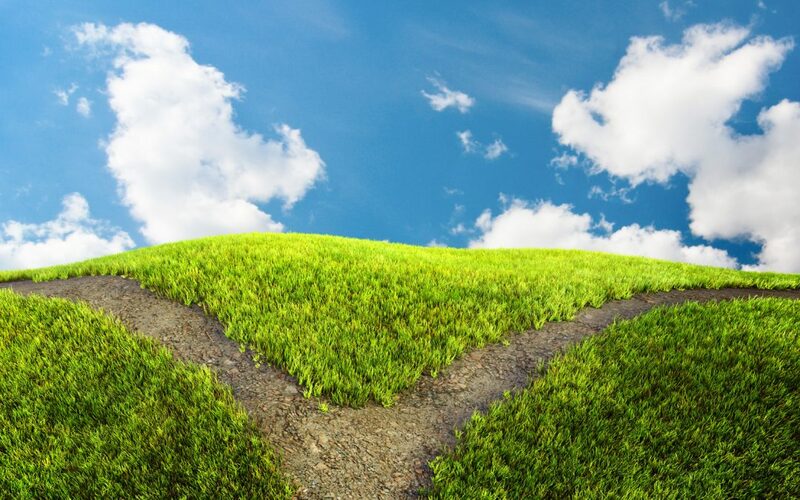 This blog asks the difficult question: How does this impact our students? Snippets in alphabetical order: Todd Austin, David Brooks, Doug Burger, Michael Taylor, David Wentzlaff. It’s a tricky choice. On one hand, it’s an important skill to develop. On the other hand, it potentially limits the number of creative ideas students can explore during their PhDs. Maybe building a prototype as a culmination of related ideas is a good balance. A methodology which builds smaller sub-components as prototypes and bridges the gap with simulation is another option to balance. This approach is financially cheaper and less burdensome on students. Involving MS and BS students is a good idea to spread out the work. We definitely need more open source hardware to reduce the engineering efforts and promote high-risk projects in our community.